Some Cubii members have reported that their dashboard stats are not updating when they pedal. This page outlines potential solutions to the issue. Please note that during offline mode (i.e. exercising when your Cubii is not connected to your phone), only Calories, Distance and Strides will be recorded. Active Minutes will not be recorded. Active Minutes are only recorded for exercise completed when the Cubii is connected to your phone via Bluetooth. Note that the Cubii app is compatible with iPhone 5 or above running iOS 8 or later. Ensure your phone's Bluetooth is turned on under Settings. Make sure that your Cubii is not connected to any other mobile device such as a tablet or Android device that you, a colleague or a family member owns. If connected to another device, disconnect the Cubii and then reconnect with your own mobile device. After making sure that your Cubii is charged up, pedal to check if the dashboard stats change. On Cubii device list, disconnect from Cubii manually. Hold phone home button & power key until phone shuts off. Hold phone power button until Apple shows and phone turns on. On iPhone Bluetooth settings, look for any unconnected devices listed like "accessory " or similar. If found, select and forget it. Pair Cubii app with Cubii device. 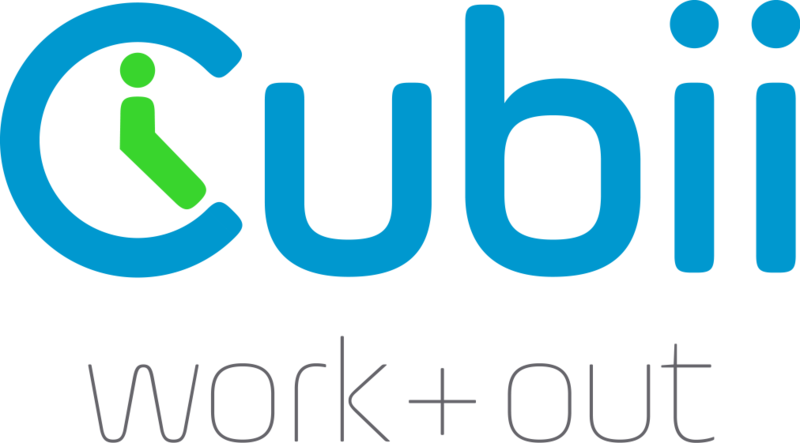 Note that the Cubii app is compatible with Android devices running Android OS 4.4 or above. Certain Android OS versions are known to have incompatibility issues with Bluetooth Low Energy (BLE) devices; these include Android 5.0.x (e.g. 5.0.1, 5.0.2, etc). Under Settings, make sure Locations is enabled.